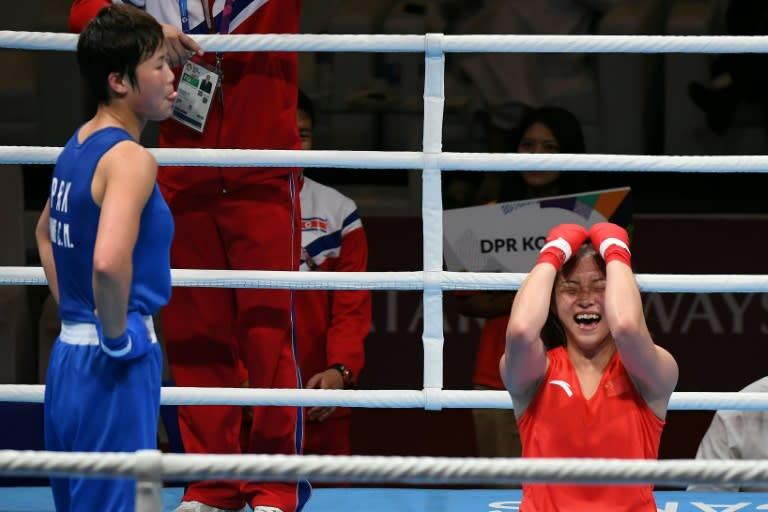 The International Boxing Association says it is embarking on a "cultural change" to prevent the sport being thrown out of the Olympics, as one Asian boxing chief warned "the clock is ticking". "These reports have outlined the documented improvements in the organisation's finance, governance, management, refereeing/judging systems, just to mention a few. 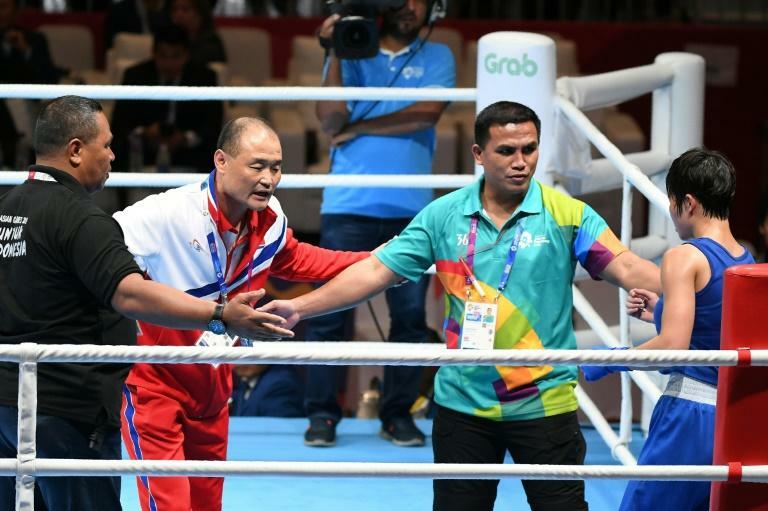 "Some of these changes will need the approval of the AIBA Congress early November, and the IOC Executive Board has therefore asked for third and final report following the AIBA Congress to confirm these changes." Picson questioned some judging decisions against Filipino boxers in Jakarta, complaining Rogen Ladon had been "short-changed" after he was stopped in the flyweight final with a cut and lost on the scorecards up to that point. "You tell me, who won that round? Ladon won that round, no doubt," Picson said, adding that he hoped AIBA's interim president, who is a former boxer and coach, could implement changes in time to keep the sport in the Olympics. "Gafur Rakhimov seems bent on satisfying the IOC so we'll see," said Picson. "He seems to be exerting a lot of effort to try and straighten things out, that's a good sign. "He's been around boxing a long time and he understands what needs to be done. We are hoping he can continue these reforms."